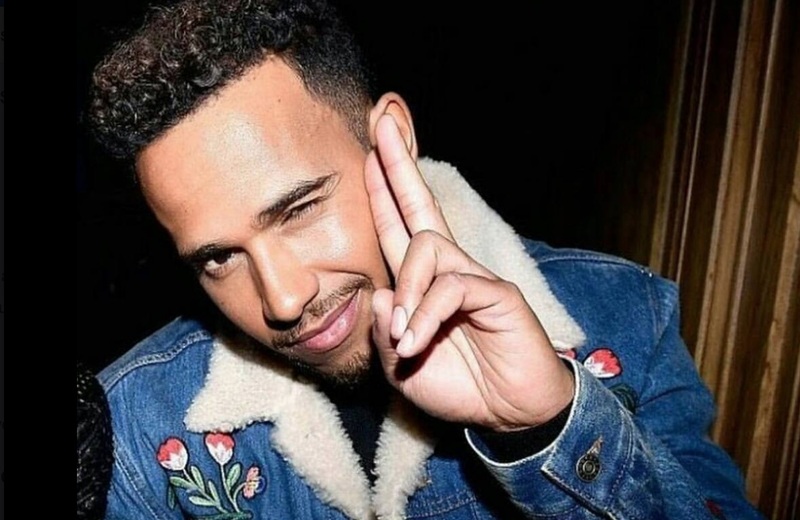 Plant-based pro driver and advocate Lewis Hamilton won the Hungarian Grand Prix today - giving him a strong lead over opponent Sebastian Vettel. In the fifth victory of his campaign, the English Mercedes driver finished 24 points ahead of Vettel - with a score of 213. 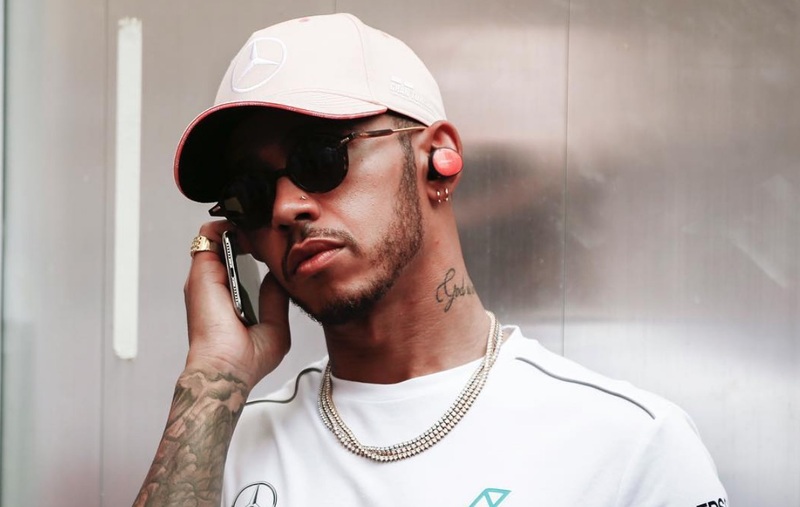 As a result, Hamilton will enter the season re-launch in Belguim with a firm upper hand. Hamilton is a known advocate for plant-based eating and compassion for animals. The racing pro shared a video to Instagram made by animal rights organization Mercy for Animals, telling his fans to 'go plant-based' - and has been very vocal about his own change in diet. At 32, he said: "I feel the best I’ve ever felt physically and mentally. "All year I've felt very strong mentally, but I think physically I'm now taking also a big step and that’s really the decision I made to change my diet.